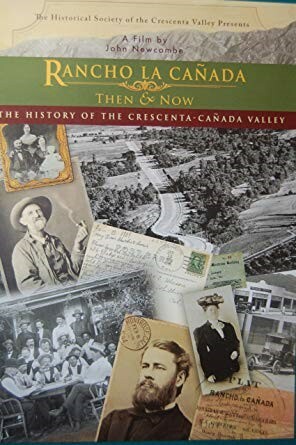 “Rancho La Cañada: Then & Now” is a feature length documentary about the history of the Crescenta-Cañada Valley. 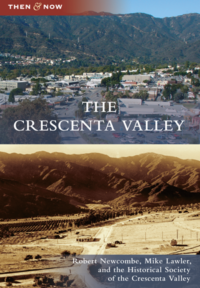 Take a compelling and entertaining look at the history, events and people that shaped the Crescenta-Cañada Valley from 1850 to 1950, utilizing comparison images to reveal how the valley has changed over the years. 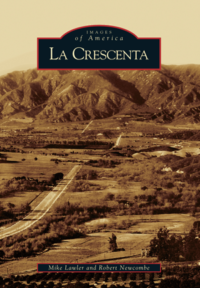 Located just 12 miles north of downtown Los Angeles, the Crescenta-Cañada valley is defined and protected by three mountain ranges. Less congested than the surrounding area, and blessed with natural beauty, the valley has increasingly become a desirable place to live. 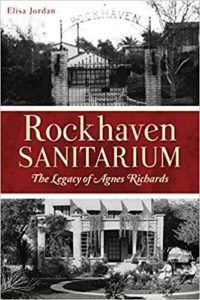 Yet many of its residents are unaware that the valley has a rich and colorful history dating back to the mid-nineteenth century. 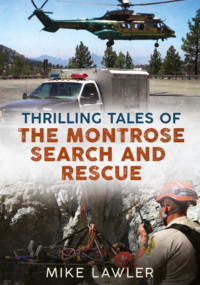 “Rancho La Canada: Then & Now” brings that history to life.